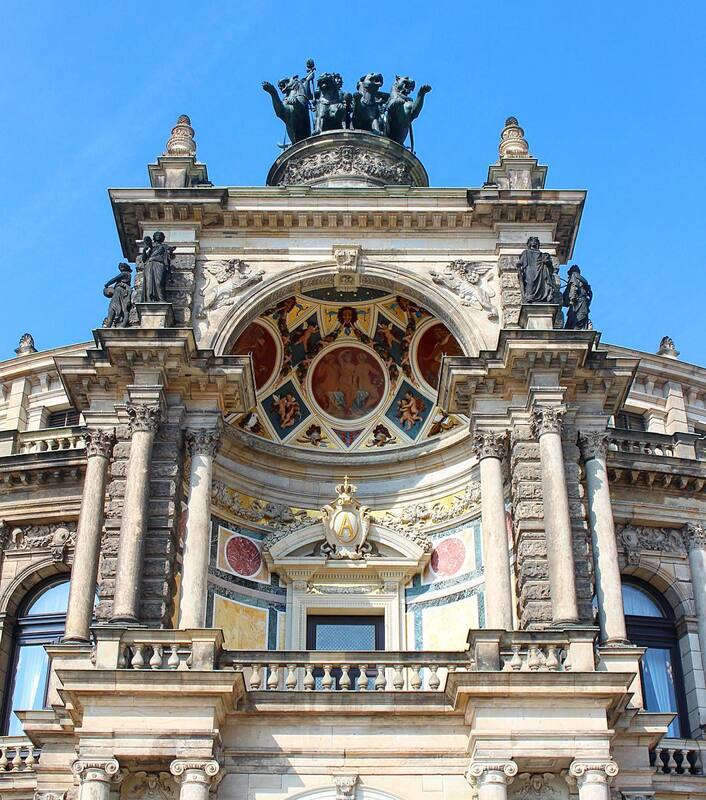 Those who follow me on Instagram will already know: I spent the last couple of days in Dresden. 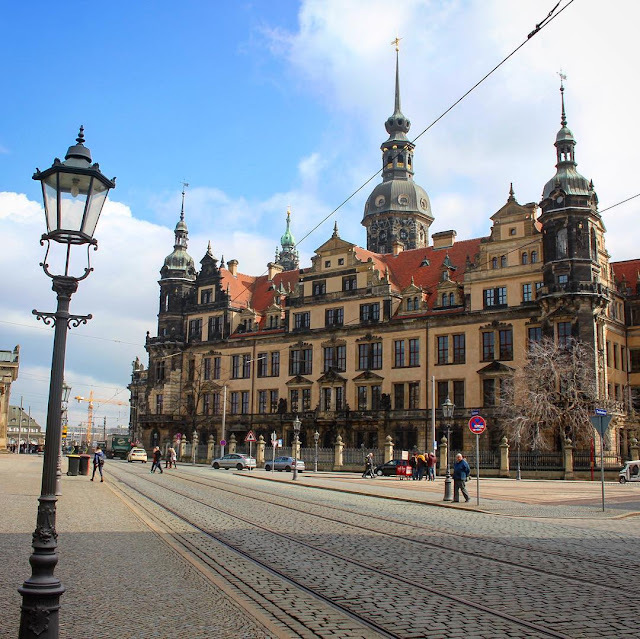 The city has a long history as the capital and royal residence for the Electors and Kings of Saxony, who for centuries furnished the city with cultural and artistic splendour making Dresden one of the most beautiful German towns. Although heavily destroyed during World War II, the city centre of the Elbflorenz, or Florence of the Elbe as it is nicknamed, was largely rebuilt in all its Baroque glory in the decades since. Here are some of my favourites of what to see in the city and nearby. The Frauenkirche may just be Dresden's most famous sight and seeing it, you would think it has stood in its place for hundreds of years. However, it was only re-opened as recently as 2005. 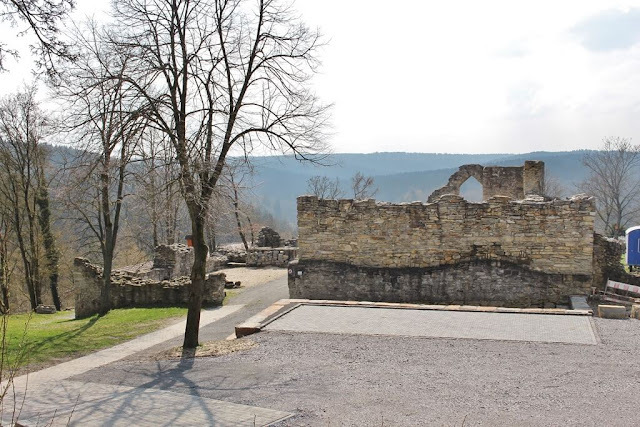 The church was destroyed during the Second World War and the remaining ruins left for 50 years as a war memorial as funds were scarce and reconstruction low on the list of priorities of the Socialist East-German goverment. Only a few years after reunification in 1990, reconstruction started. 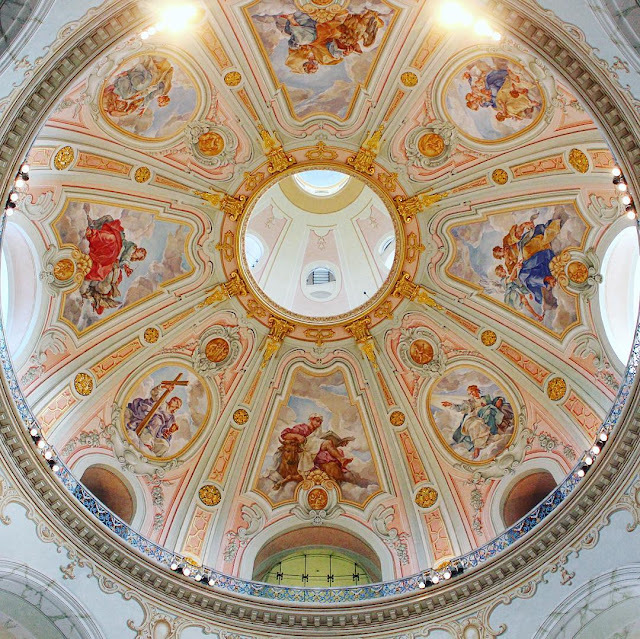 Apart from its interior splendour, going to the top of the Frauenkirche also gives you some of the most stunning views over the city if the weather is any good. The Zwinger is a Baroque and Neo-Classical palace formerly used as an orangery, exhibition gallery and festival arena by the Kings of Saxony. 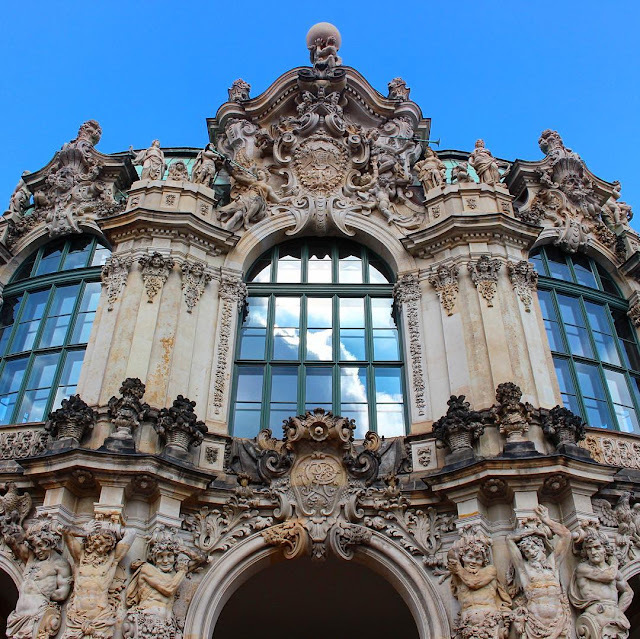 It now houses three museums: The Old Masters Picture Gallery, the Dresden Porcelain Collection and the Royal Cabinet of Mathematical and Physical Instruments - especially the first one is a must for every Dresden visitor. We will cover all the castles and palaces featured on this list in-depth in their individual glory in the weeks (and probably months) to come. Literally on the other side of the road from the Zwinger lies the Residenzschloss, the former residence of the Electors and Kings. There are several museums located inside the castle: The Dresden Armory with the Turkish Chamber, the Collection of Prints, Drawings and Photographs, the Numismatic Cabinet as well as the Historic and New Green Vault. 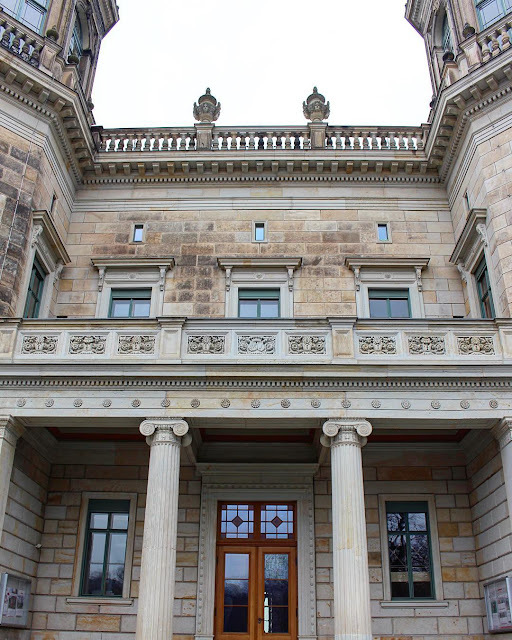 The Historic Green Vault was founded by Elector August the Strong in 1723. It's a piece of art in itself - and you haven't seen sparkle until you have visited its treasure chamber full of diamonds and other gemstones. The city centre of Dresden is one of those place really hard to photograph - cause it's beautiful everywhere you look. So make sure to take a lot of time just wandering around and have a look at all the historic (or historically rebuilt) houses. One place not hard to photograph is the Semper Opera above though. While I somehow didn't manage this time around, one day I want to see an actual opera there! 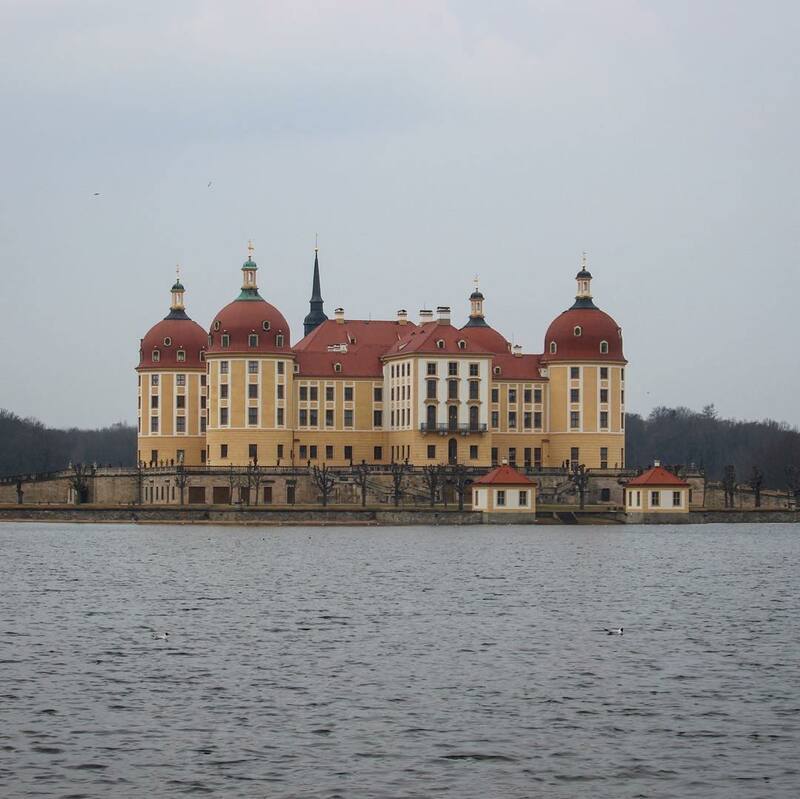 Schloss Albrechtsberg, Lingnerschloss and Schloss Eckberg are three castle located right next to each other on the Elbe river in the suburb of Loschwitz and commonly known as the Elbschlösser. They are surrounded by a large park that offers great views over the city. While you can't see the interior, they still are great to look at from the outside while wandering around in the park connecting all three palaces. Not far from Dresden lies the city of Meissen. Most famous for its porcelain, it also got a wonderful medieval castle: Schloss Albrechtsburg (not to be confused with Schloss Albrechtsberg (with "E") above). Usually I'm not the biggest fan of medieval castles - I always associate them with cold rooms, white walls and lacking any furniture - but this one I really enjoyed. 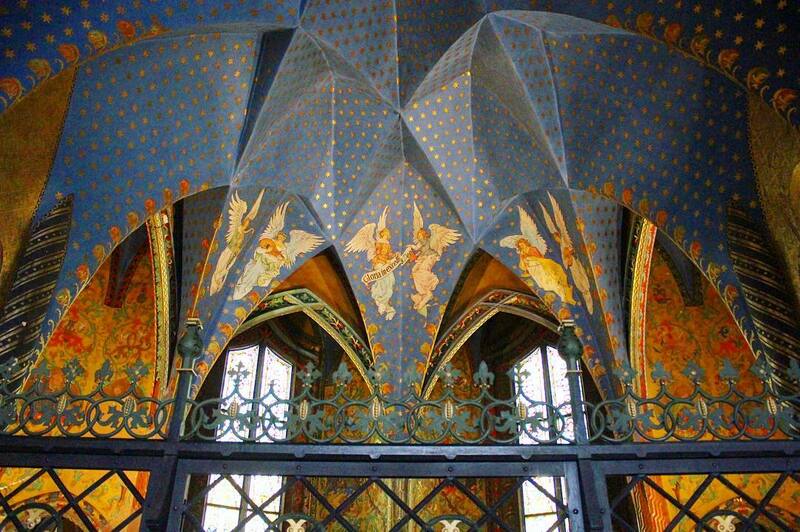 Probably due to all the beautifully painted ceilings, I'm predictable like that. No trip to Dresden can be complete without a trip to Schloss Moritzburg just outside of the city. It's the Cinderella castle of my childhood thanks to this movie I have seen approximately 344 times. One of the guides told me that they have a Cinderella exhibition each winter for a few weeks - and each winter there are more than 100,000 visitors who come to see the exhibit. So I'm not the only one whose childhood dreams I made of this place. Of course Dresden has a lot more to offer but these were some of my highlights. For more, head over to my Instagram account, I'm not done sharing pictures just yet. And stay tuned for more to come here on Castleholic as well, cause my visit to Dresden added about eleven castles to the list of places to write about... Lots to do!